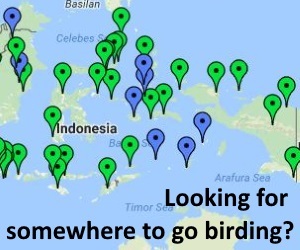 ← New birding sites added! 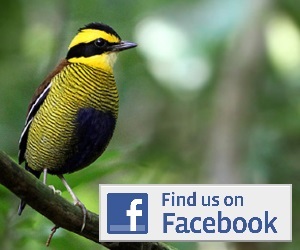 Hi there I am interested in visiting Enggano to see the endemic birds. I have availability to come Aug 16th – 21st. Can you confirm availability & costs please to guide me. I have sent Zulvan contact to your email.